a range of packages to suit every occasion, even your wedding! Just click on the Adopt button. intense fishing pressure means they are vulnerable to stock collapse. chances are, it came from home. 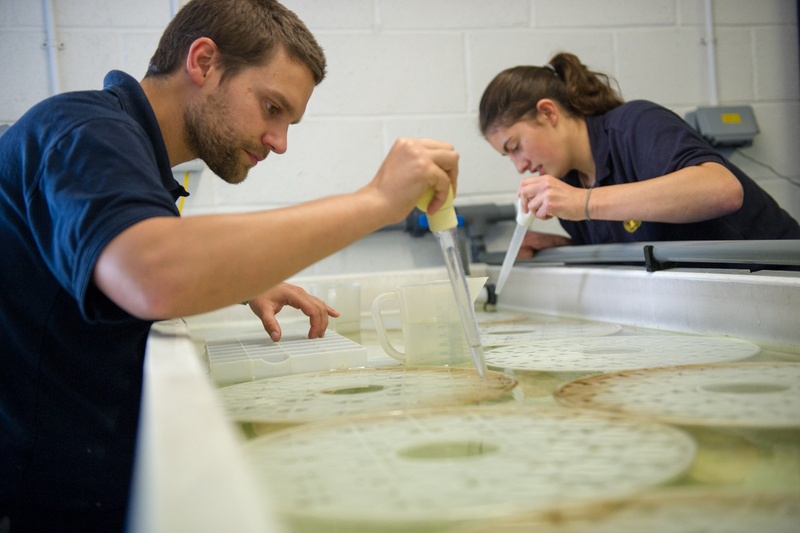 is vital in improving hatchery technological and husbandry techniques. re-stock fisheries should they collapse. 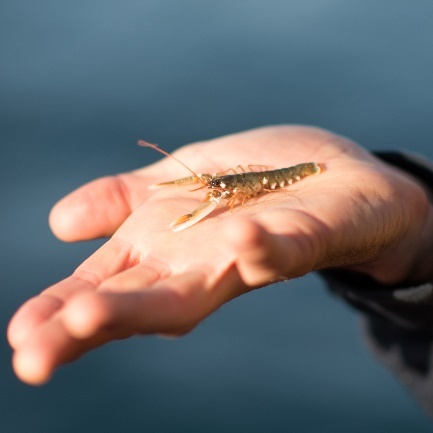 You get to name your lobster, you will receive a personalised certificate and we will publish on our website where and when your lobster was released. We’ve got a range of packages to suit every occasion, even your wedding! Just click on the Adopt button. 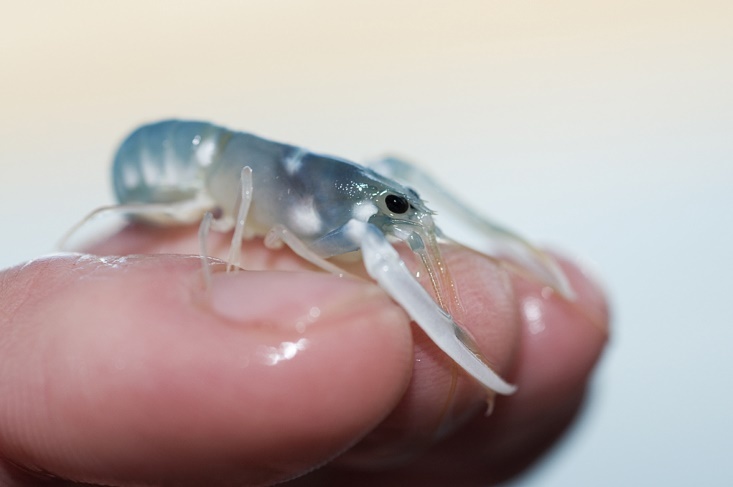 Your £4 donation will pay towards the costs of raising and releasing a baby lobster from egg (they come in on the underside of a wild female lobster and live in our maternity ward until they hatch naturally), until they are released back into the wild from 3 months old. 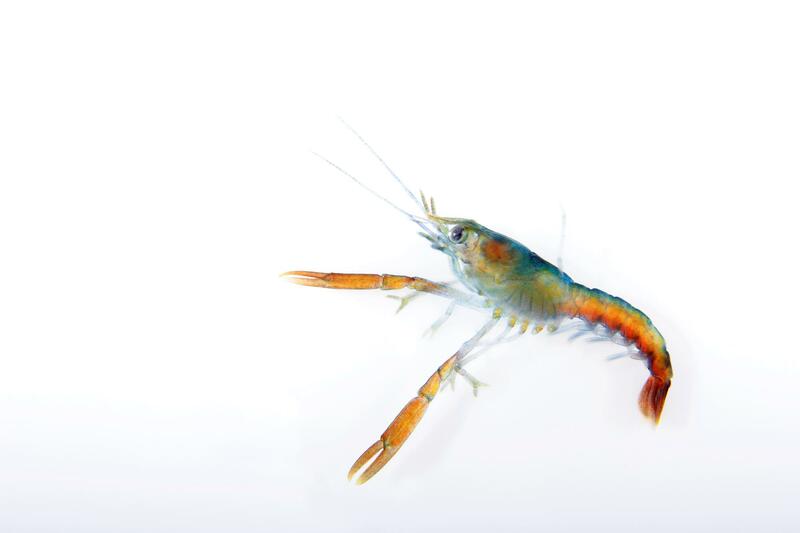 There are many costs associated with the cost of a single lobster, from staff, equipment and feed costs, to electricity and water to power the complex filtration systems, pumps and holding tanks, to the ongoing research that is vital in improving hatchery technological and husbandry techniques. 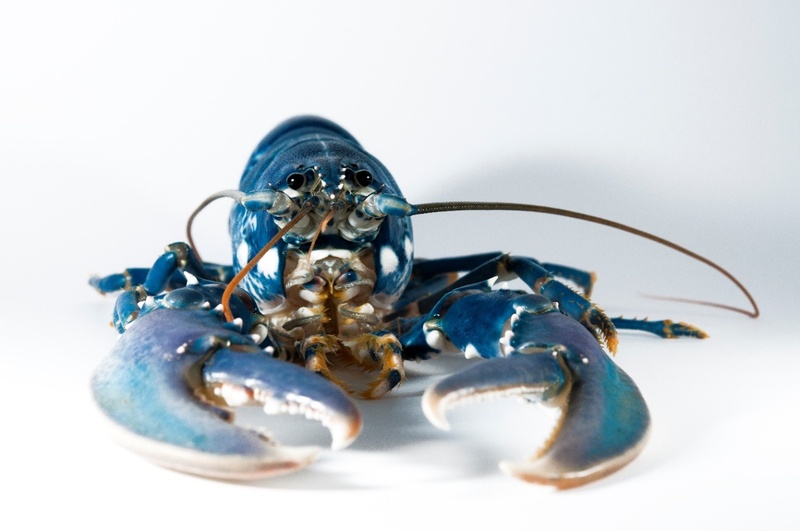 The European lobster is worth a huge amount both in terms of its economic and social importance, with catches worth around £30 million each year. Their high value combined with low recruitment success and intense fishing pressure means they are vulnerable to stock collapse. Lobster stocks in Scandinavia and parts of the Mediterranean collapsed in the 1960’s and have not recovered to this day. Only in the waters surrounding the UK, have stocks remained buoyant and even there, they are heavily fished. If you eat lobster when on holiday in Europe, the chances are, it came from home. From a global perspective, fish stocks are being hit harder than ever before, the world’s human population is expanding rapidly, its middle classes are exploding and demand for fish is at an all-time high. More than 75% of the world’s fisheries are either fully exploited, over exploited, depleted or recovering and demand for seafood is fast outstripping supply. 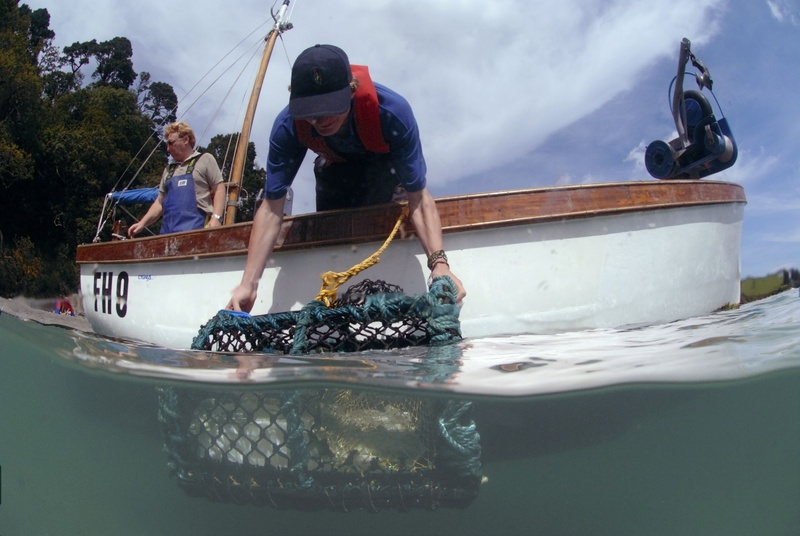 We desperately need new approaches to throw into the mix of fisheries management options. Stocking can allow us to make fisheries more productive and potentially re-stock fisheries should they collapse. 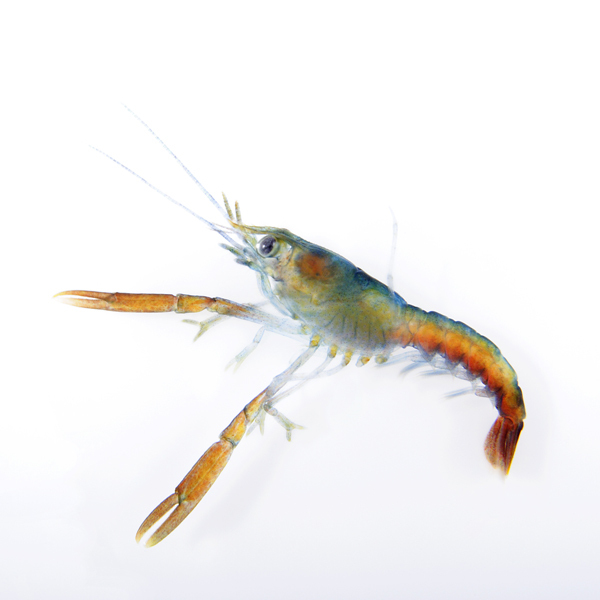 As a predator and scavenger, lobsters help to clean up dead and dying creatures from the seabed acting almost as caretakers. 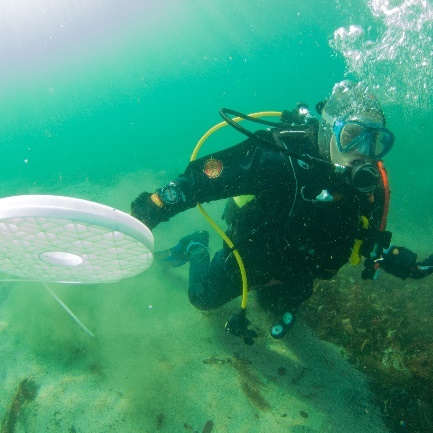 They help to keep the environment in balance, performing a critical ‘ecological service’.